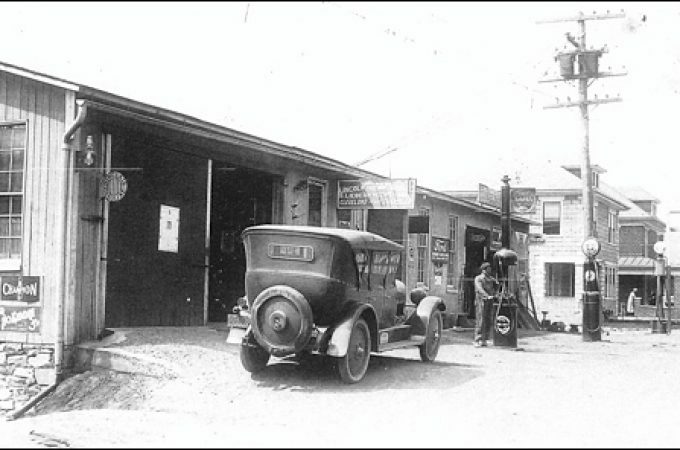 The Historic Preservation Committee in Springettsbury Township is in search of a photo of Augustus H. Schaefer [1885-1960]; York florist and Springettsbury developer. 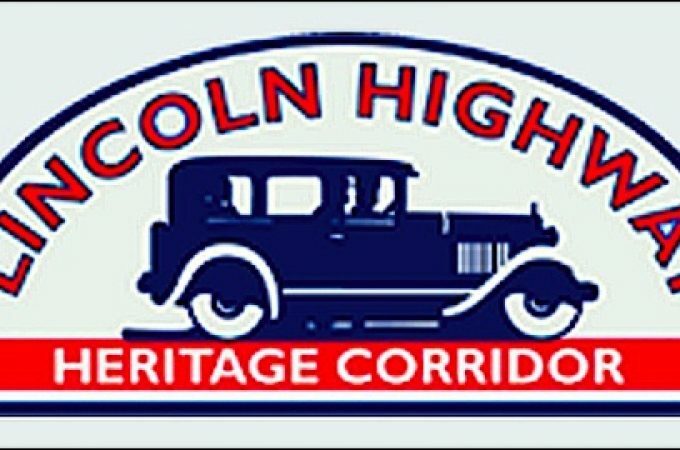 The photo will be utilized on a Historic Site Sign that will be placed in the park given in his memory during 1962. The sign will also provide a brief history of Augustus and the park. 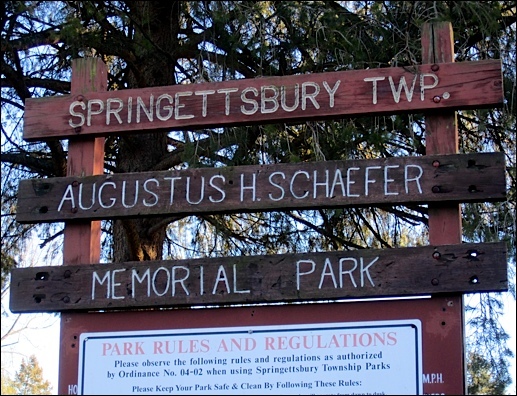 A Historic Site Sign program is being rolled out at the twelve township parks in Springettsbury; after which the “About Springettsbury” project will expand to tell the history of other noteworthy sites in the township. Who was Augustus H. Schaefer? Augustus Henry Schaefer was born on January 21, 1885, in Luthorst, Germany. 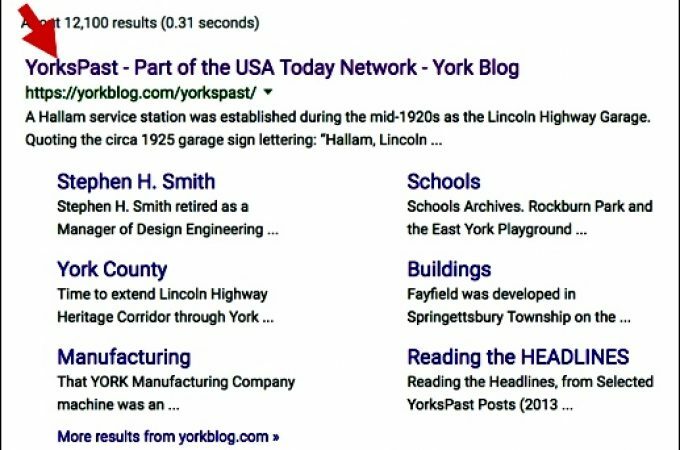 He immigrated to the United States in 1901; settling in York, PA. Augustus was following in the footsteps of his older brother Charles A. Schaefer, who had immigrated in 1894 and opened a florist business a few years later in York, at 600 N. West Street. Chas. 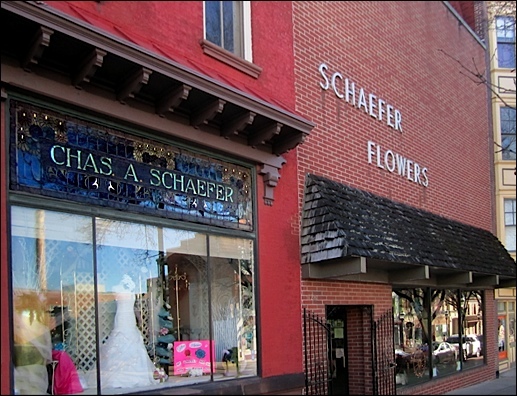 A. Schaefer, florist, followed by briefly being located at 110 E. Market Street, before finding their long-time location at 124 W. Market Street; where they still operate. 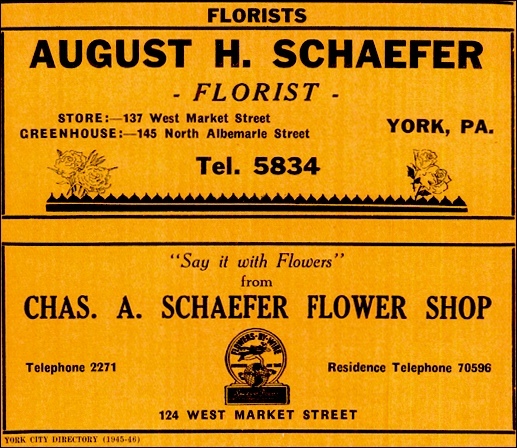 Augustus H. Schaefer established his own retail flower business during 1906 at 15 West Market Street. Early on, ads for the business use either Aug. H. Schaefer or August H. Schaefer; however he quickly settles on August H. Schaefer, florist. In legal documents, such as deeds, he continues to use his given first name; Augustus. In 1909, Augustus married Alberta Ellen Stough, who was born in Dover to Edmund and Catharine Neiman Stough. In 1910 August H. Schaefer, florist, moves to 137 W. Market Street; which is nearly across the street from the flower shop of his brother. Augustus is at that location until his retirement in 1953. That site is now a parking lot. The yellow page ad for Florists in the 1945-46 York City Directory contains the two Schaefer florists. 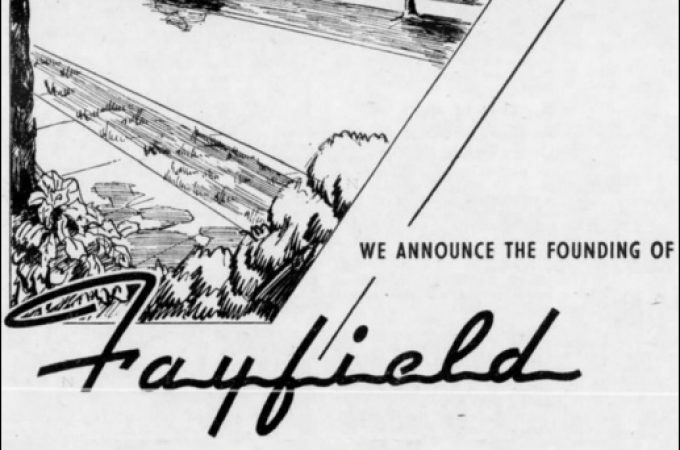 Augustus Schaefer purchases a 59-acre farm in Springettsbury Township on April 11, 1938. (Deed Book 27B, Page 454). It is at the northeast corner of Locust Grove Road and Old Orchard Road. Only farm buildings were within the property at the time. Augustus built a nice residence at 4021 Old Orchard Road. That house, on a triple lot compared to neighboring lots, is seen in the following photo. 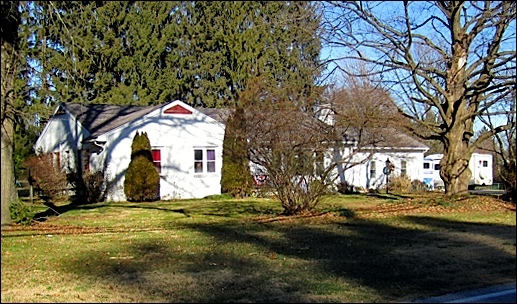 Most of the Old Orchard Road and Locust Grove Road houses, along the roadside boundary of the Schaefer farm, were built in the years immediately following World War II. In November 1955, Augustus Schaefer gained approval to build Stony Brook Heights, a housing development within the remainder of his farm. Guy M. Baer was the builder for many of those homes. The following upper present aerial photo, from Bing.com, includes dotted boundaries that enclose the 59-acre farm Augustus H. Schaefer purchased in Springettsbury Township on April 11, 1938; which is now the housing development called Stony Brook Heights. The location of the 1962 Augustus H. Schaefer Memorial Park is indicated. The lower aerial photo, from the York County Archives, is dated October 1, 1956, and shows first year progress of building the development. 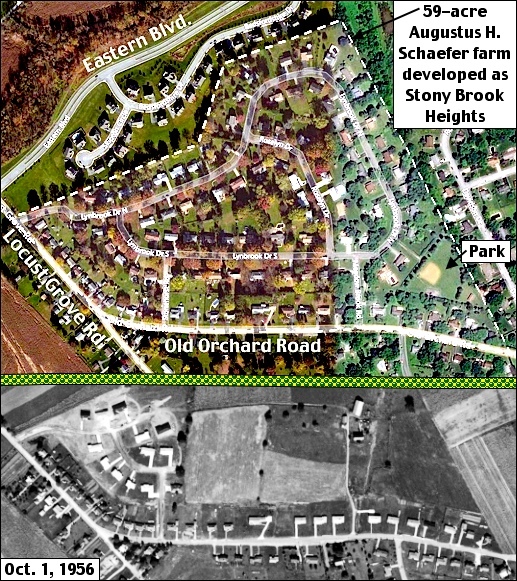 Upper present aerial photo (Bing.com) includes dotted boundaries that enclose the 59-acre farm Augustus H. Schaefer purchased in Springettsbury Township on April 11, 1938; which is now the housing development called Stony Brook Heights. The location of the 1962 Augustus H. Schaefer Memorial Park is indicated. The lower aerial photo (York County Archives), dated October 1, 1956, shows first year progress of building the development. Mrs. August Schaefer died less than three months before August Schaefer during 1960. Almost everywhere, besides legal documents, August is used, as opposed to given name Augustus. 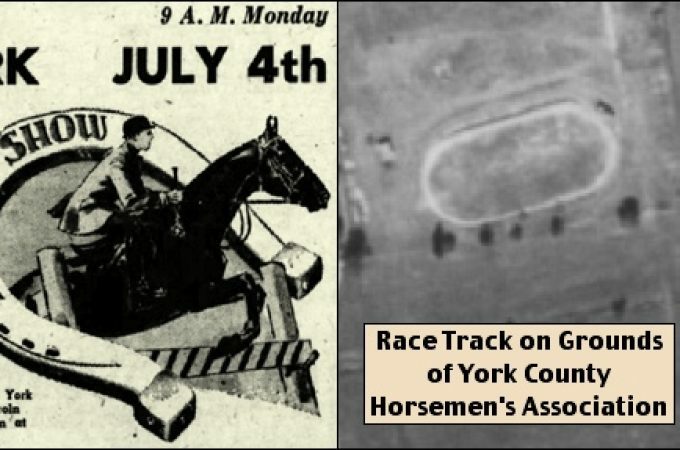 On May 14, 1962, via the Estate of Augustus H. Schaefer, 2.33-acres in Stony Brook Heights were conveyed to Springettsbury Township for a park. That is the triangular plot of ground that is accessed via a pathway from Lynbrook Drive. I’ll always remember Augustus Schaefer Park as where I umpired my first Little League baseball game in the late 1970s; quickly learning all the tips and rules to be a first base umpire. Please e-mail stephen.smith4@comcast.net or contact the Historic Preservation Committee in Springettsbury Township if you would be willing to share a photo of Augustus H. Schaefer [1885-1960]. Remember the Dutch Boy Drive-In along South Queen Street?